Hello! I hope u`re doing well! 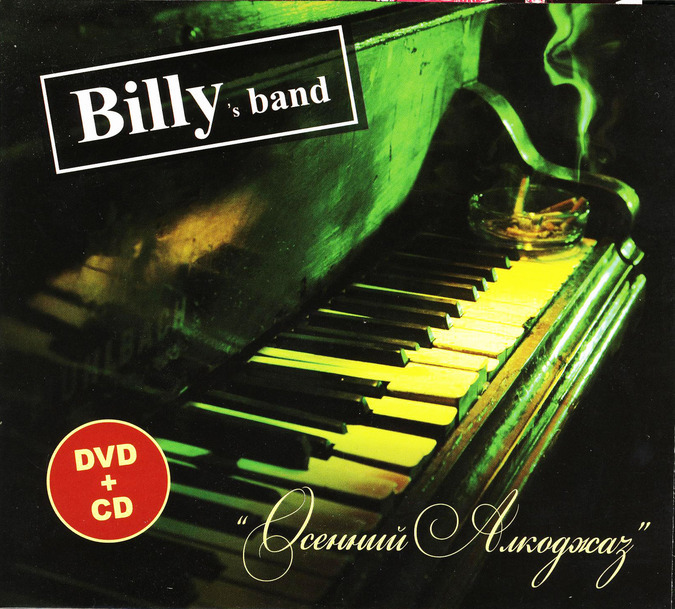 BILLY`s BAND — alcojazz, blues, jazz, rockabilly, bop is very unique band from Saint-Petersburg, Russia. A couple of friends(loosers) met in far 2001. So this how the story started. When I have listened their music for the first time, I was really depressed. This great jazz and russian lyrics helped me a lot. In addition U can read bio of the band, it very interesting, helps understand the lyrics. For Tom Waits lovers strongly recomended to listen!